You’ve always trusted Pelican™ to protect your sensitive gear. 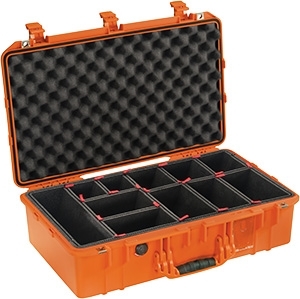 Now with our exclusive TrekPak™ system you can kit out your camera cases with the precision your equipment deserves. The Pelican Air 1555TP Camera Case provides lightweight, rugged protection for your camera and equipment.